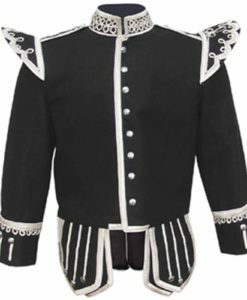 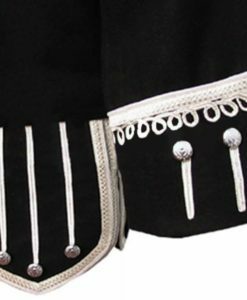 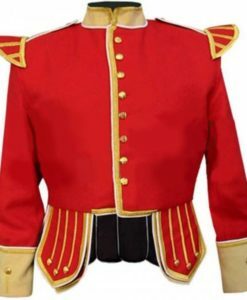 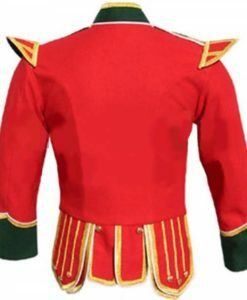 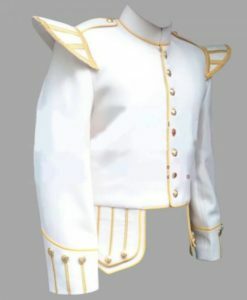 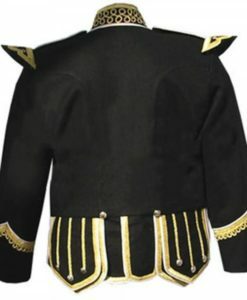 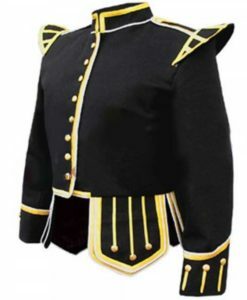 Military Doublet is also similar as Piper Doublet with additional stitching and designing; these can also be called Fancy Doublets. 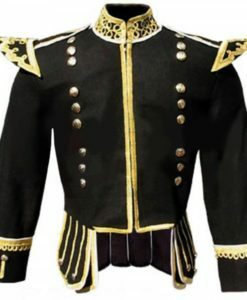 High Quality fabrics, premium thread, and antique buttons are used to manufacture Military doublets. 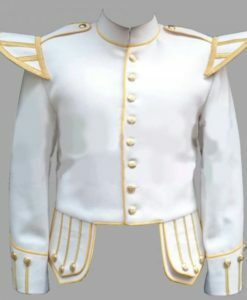 All the Doublets are purely handmade and custom based on the provided measurements of the customer. 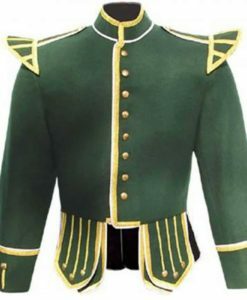 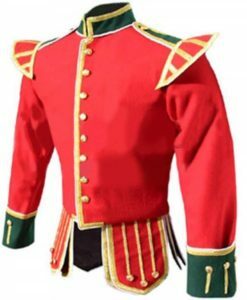 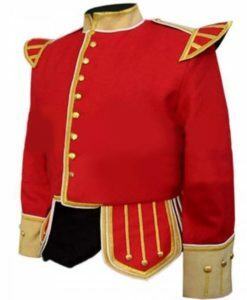 It takes us 15 business days to manufacture and ship custom made Military Doublet for our customers.